Diego Costa had a fine debut season at Chelsea, but failed to follow it up in the following campaign as the champions revolted under Jose Mourinho. The Spain striker’s performances improved under Guus Hiddink, though, and he started to show glimpses of the star quality that enticed Chelsea to fork out the £32million it cost to prize him from Atletico Madrid. Rumours suggest that Diego Simeone wants Costa back in Spain, but if Antonio Conte keeps hold of him, the 27-year-old could be the Premier League’s top scorer in the campaign ahead. There are a number of reasons why this could be the case. 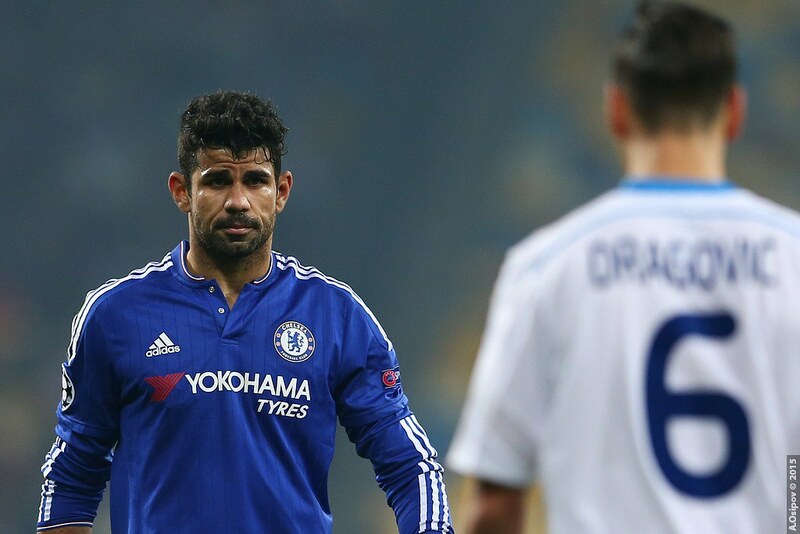 During Costa’s breakout campaign he only made 24 appearances in the league. In this time he still managed to put away twenty goals, just six shy of Sergio Aguero’s total that won him the golden boot. There is no doubt that had the Spaniard been fit throughout the whole campaign he would have been able to push close to the 30-goal mark and claim the top striker’s prize along with the league trophy. Last season’s poor start under Mourinho can be considered somewhat of an anomaly, an inexplicable turn of events during which time the entire team suffered a horrendous collapse in form. Chelsea did manage to end the season with a good run, but the poor start meant that Costa only emerged with 12 goals to his name in the end. The Spain striker will be looking to put that low tally behind him and prove the doubters wrong when Chelsea kick off the new season against West Ham on August 15th. 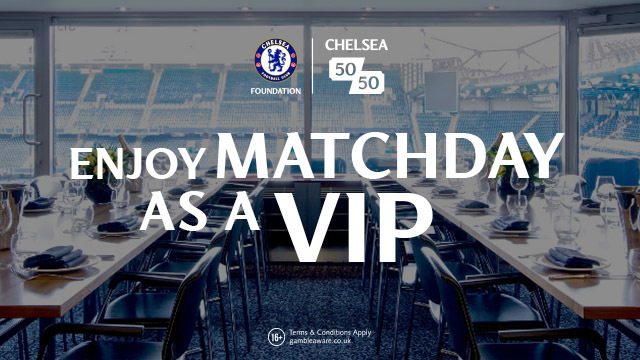 Fans can buy tickets for that match and other Premier League clashes at ticketgum.com. According to Fantasy Football Scout (FFS) , Costa had on average, a chance every 36.7 minutes last season. He enjoyed 7.8 penalty area touches and 2.4 goal attempts per game with a conversion rate of 17.6%. In 2014/15, though, the former Atletico man averaged an attempt on goal every 28.1 minutes and put away 26.3% of chances. The huge difference here could be down to the lower outputs from his midfield teammates in 2015/16. Cesc Fabregas was the chief playmaker in Chelsea’s title winning campaign and made 19 assists. Last season the former Arsenal man could only provide a scoring opportunity every 46.4 minutes on average, which was a 35.2% drop in frequency from the year before as per FFS stats. Eden Hazard’s chance creation also dropped off as he provided four assists compared to ten the previous season. Chelsea fans will be expecting their new manager to revitalise the squad, and rediscover some of the flowing football that made Chelsea so dangerous during their title-winning campaign. Looking at the first two pre-season fixtures, Conte has already been experimenting with a 4-2-4 set-up. If he decides to roll out this formation in the season ahead, the Blues could be up there with the top scoring teams, and the new signing, Michy Batshuayi, could be the perfect foil for Costa with his speed and strength. 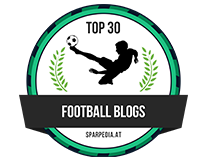 With bookies favouring the likes of Aguero and Harry Kane to top the scoring charts once again, don’t be surprised to see Costa usurp them and claim the prize he should have won two years ago, as Chelsea prepare to put last season behind them.